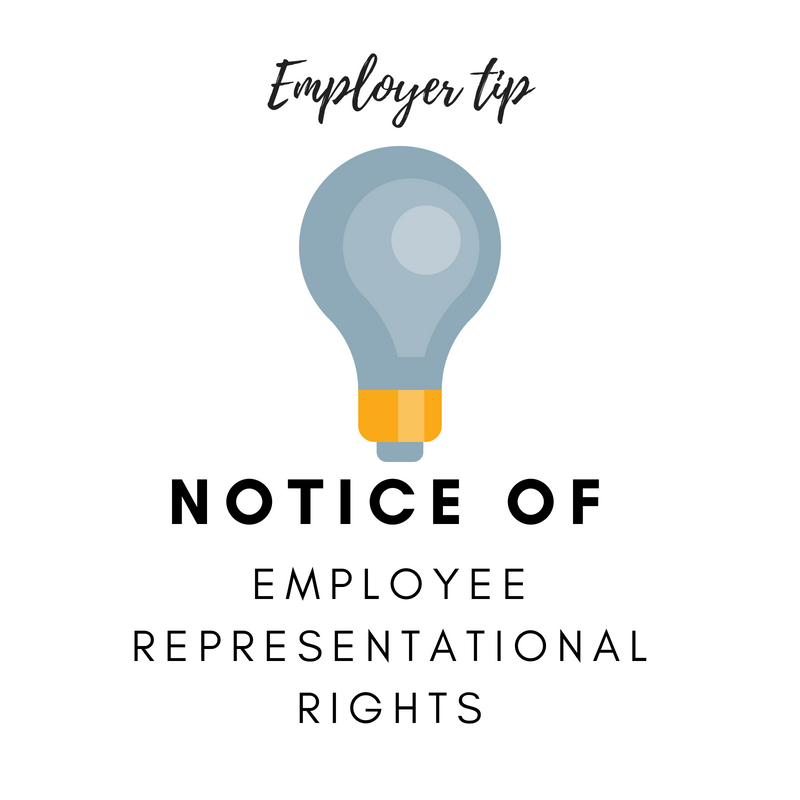 When the bargaining phase is begun for making an enterprise agreement, a Notice of Employee Representational Rights (NERR) form is required to be given to employees. 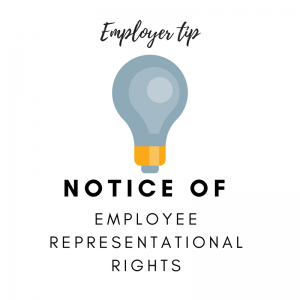 The Fair Work Commission has specific requirements regarding the NERR, one of which is that the form is not to be modified by employers. Enterprise Agreements lodged for approval where the NERR has been modified are not being approved.